to providing exceptional care that addresses both your short and long-term oral health needs. But it goes further than that, with promises we believe every patient deserves, like respect, peace of mind, and an open dialogue between patient and practice. 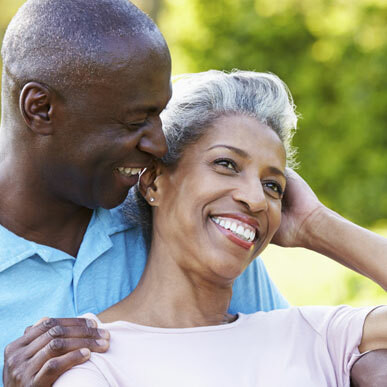 While beautiful smiles begin with routine general dental care, sometimes a smile might require a little more help. 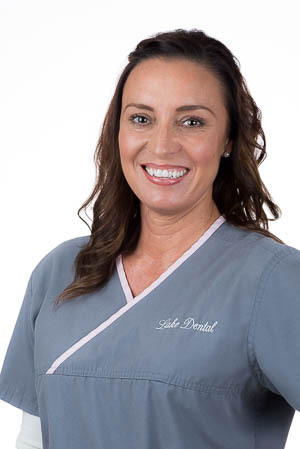 Stains, cracks, chips…even the smallest imperfection can seriously diminish your self-confidence, and with cosmetic dentistry available from Lake Dental, there’s no reason you should have to go through your days with a less-than-stellar smile. We want you to feel good about how you look. That’s why we make it easy for residents of Lake Charles, Sulphur, and the surrounding areas to discover the power of a more beautiful smile. When something you cherish is broken, you want to restore it to its original state. That’s the idea behind restorative dentistry. When the smile you cherish has been broken by decay, damage, infection, or missing teeth, we can rebuild it using various dental care services designed to halt these problems in their tracks and reverse the signs of damage. 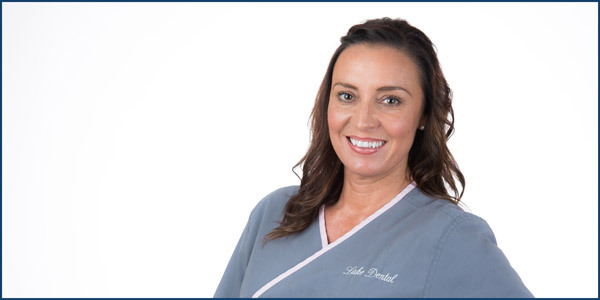 Preventing oral health problems is the number one aim of any general dentist, and at Lake Dental, we take preventive dental care very seriously. That’s why we recommend that our Lake Area patients visit every six months for routine general family dentistry care that includes thorough cleanings, dental exams, and children’s dental care. While we offer a wide range of restorative dental care services for times when problems pop up, our hope is that routine dental care will keep your need for more extensive care to a minimum. Good dentistry is more than excellent clinical skills and state of the art equipment! Establishing lasting relationships with our patients based upon mutual trust and open communication is most important. 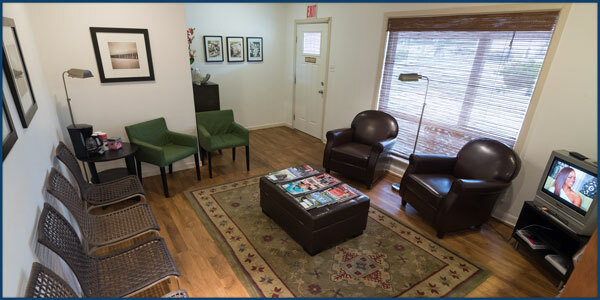 Our friendly and professional staff will determine your needs and establish a dental care plan. 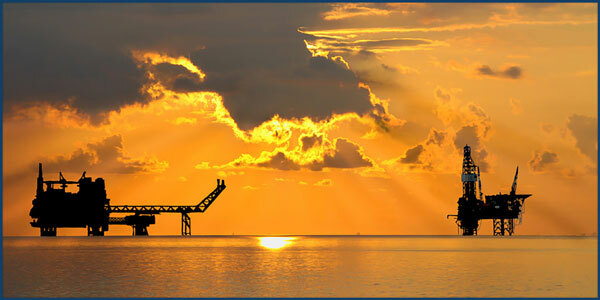 We will make sure you know exactly what your options are so you can make an educated decision regarding your treatment. 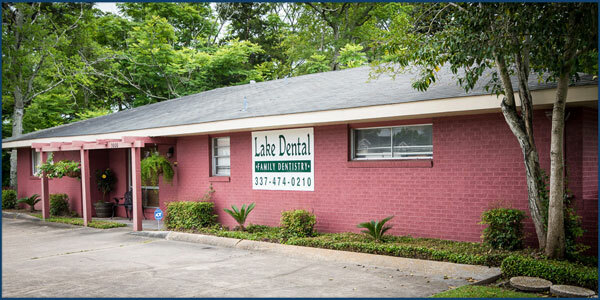 At Lake Dental we always invite your questions and value any suggestions you may have. Working together, you can have the healthy, beautiful smile you have always wanted. 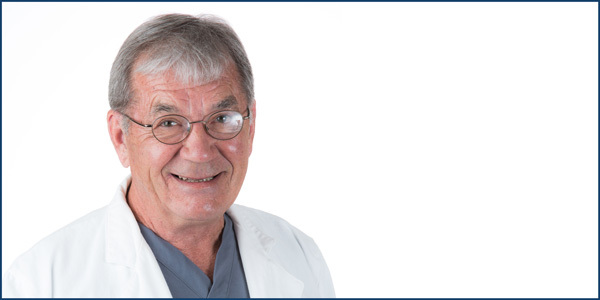 Dr. Jon Feerick DDS has been practicing dentistry for over 30 years in South Louisiana. A graduate from Loyola University in New Orleans, he has over 1500 credit hours in numerous specialties including Esthetic and Cosmetic Dentistry, Root Canal Therapy, Crown and Bridge, Dental Veneers, Teeth Whitening, Porcelain Crowns, Periodontics, Prosthetics and Pain Management. Dr. Feerick’s mission is to provide his patients with the very best dental care in the most caring, supportive and nurturing way. 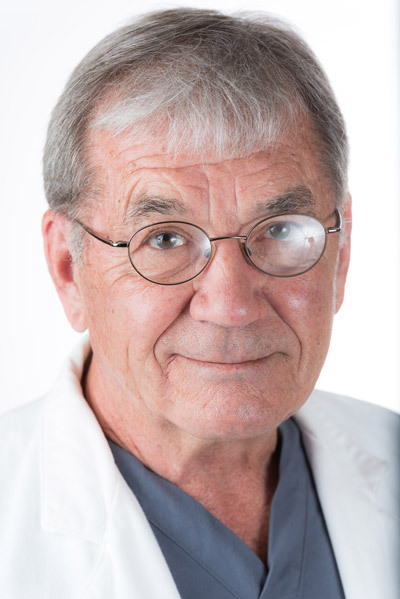 Dr. Feerick has taught clinical dentistry to LSU dental students at the free clinic in Lafayette, LA for many years while practicing in Lafayette, LA. Member of ADA, LDA, and Acadiana Dental Association.